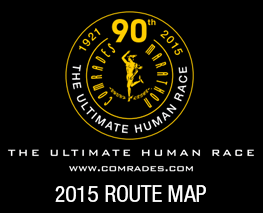 Can you believe that the Comrades Marathon was a soldier’s dream? Vic Clapham founded the Marathon in 1921 never knowing that 93 years later, close to twenty thousand runners would take to the road from Durban to Pietermaritzburg to Run his dream. 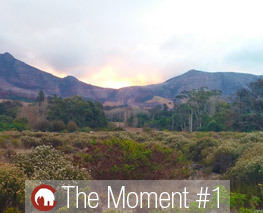 The Moment – Tokia – A Business trip – Landed in Cape Town – Went to meeting – FINISHED! Took a drive in the hired car – Ended up in Tokia – Took a walk and just enjoyed the moment. In the Western Cape there’s the wine route and then there is the longest wine route, which we all need to go on. Route 62 covers the Klein Karoo, Robertson, Tulbagh and Wellington with more than 70 wine farms (11 specialist Brandy cellars) for more than a week’s’ worth of wine farms to stop at and taste as well as enjoy breakfast, lunch and supper. So if you a local South African or a tourist planning a visit? 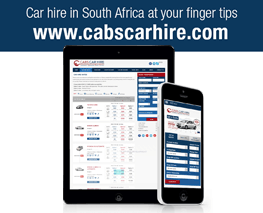 Check out the new site from you mobile, tablet or Laptop and book the car for you next trip. 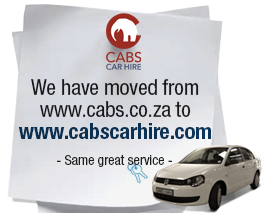 Cabs car hire thanks all their loyal clients for coming back time and again. 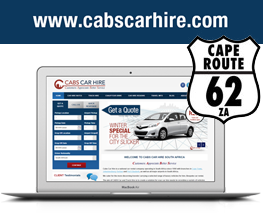 Join us on social media to get tips and information for car rental South Africa. We would appreciate a review of your car rental experience.